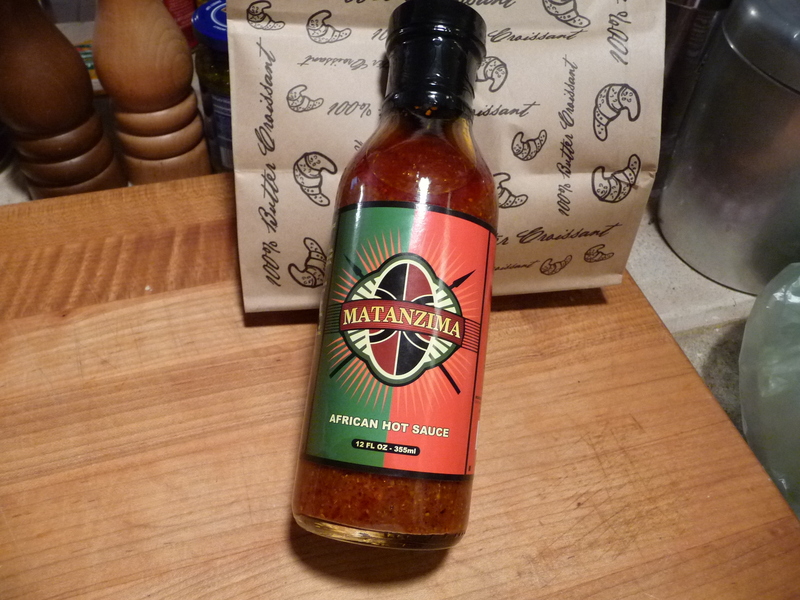 From Zululand, South Africa, Matanzima Hot Sauce is thick, rich and flavorful. This 2012 Scovie Award winner (1st Place – International Foods “World Beat”) is made with fresh ginger, garlic, tomatoes, mustard seeds, cumin and Serrano peppers. Matanzima is all natural. How do you pronounce it? Muh-tuhn’-zimma.